Start your journey on Operational Excellence now. Involve your operators for sustainable growth. 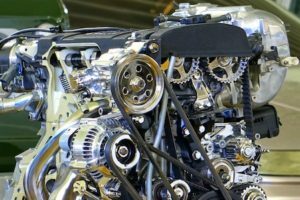 Highly fluctuating customer demand put pressure on your manufacturing capacity. 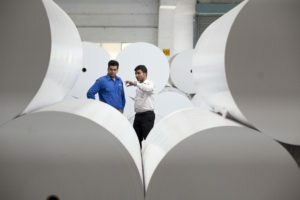 Adding new lines for extra production capacity ties up capital and may not be fully utilised. Taking out wastes in your current processes creates additional capacity for more output without any significant investments. Imagine…your company works on autopilot whether you are around or not. Your people solve difficult problems in a structured way, having constructive discussions, analysing facts and making decisions for the good of the business. Preparation is the breakfast of champions. That is true for machine change-overs as well. 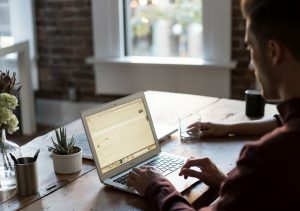 By shifting some preparation activities to machine operation up-time, instead of doing everything in down-time, the machine availability can be dramatically increased. It is not only about cleaning but organising workspace efficiently to avoid time-wasters and improve safety standards by default. Using 5 S and Total Productive Maintenance gives you all you need. Discover all the ways how companies succeed with Herku. Customer V has reduced scrap rate by 40% and improved quality of its semi-finished product for better processing. Prototype manufacturer Customer T has streamlined her operations using HerkuLess® project tool and 5S housekeeping. 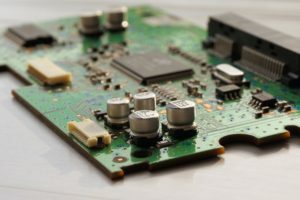 Printed circuit board manufacturer (Customer S) reduced part contamination and improved team collaboration. Set-up time reduction and the 5 other ways to increase production output without capital investments. 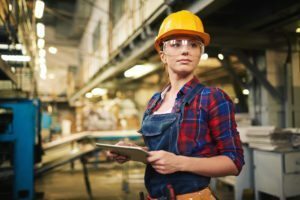 The ultimate guide to increased manufacturing productivity and profitability with little or no investment. 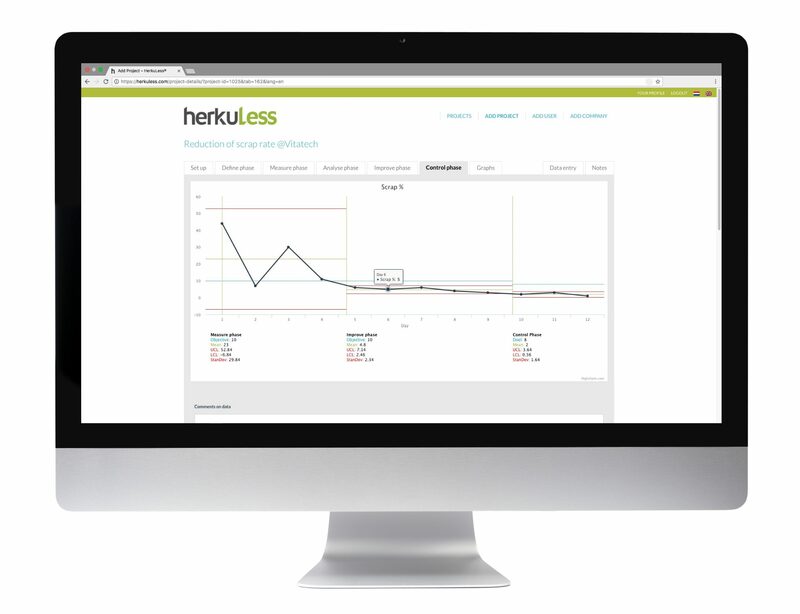 Redefine the way your manufacturing processes run and improve day-by-day with Herku. 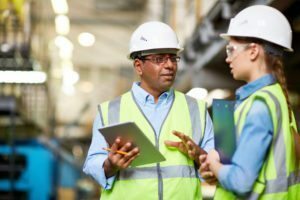 You have the knowledge and you have your workforce. You only need a down-to-earth method to cut waste and improve quality and productivity. And an automated solution.